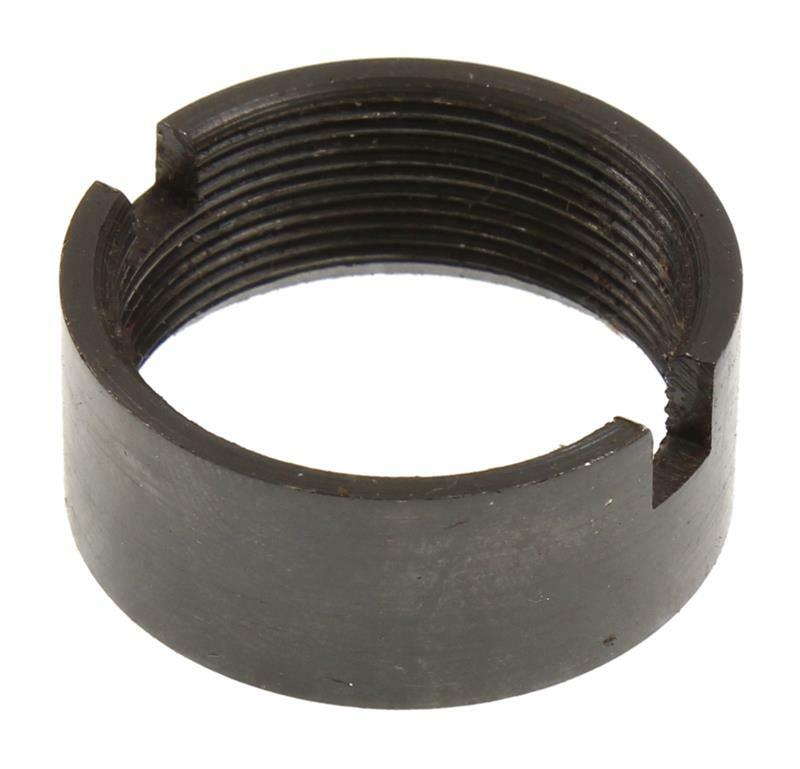 Interstate Arms Corp. imported Chinese made shotguns and reproduction pistols from Turkey.  Numrich Gun Parts Corporation offers the largest selection and best prices for hard to find Interstate Arms parts. Shop our selection today!